A Division of GCW Real Estate Services, LLC. 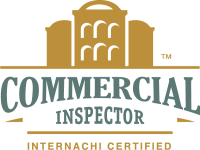 If the client’s participating Certified Professional Inspector®misses anything in the inspection, InterNACHI will buy back the home. It’s that simple. 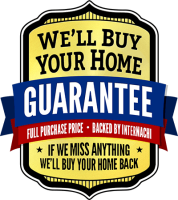 The guarantee excludes homes with material defects not present at the time of the inspection, or not required to be inspected per InterNACHI's Residential Standards of Practice .